It’s an annual tradition for many. 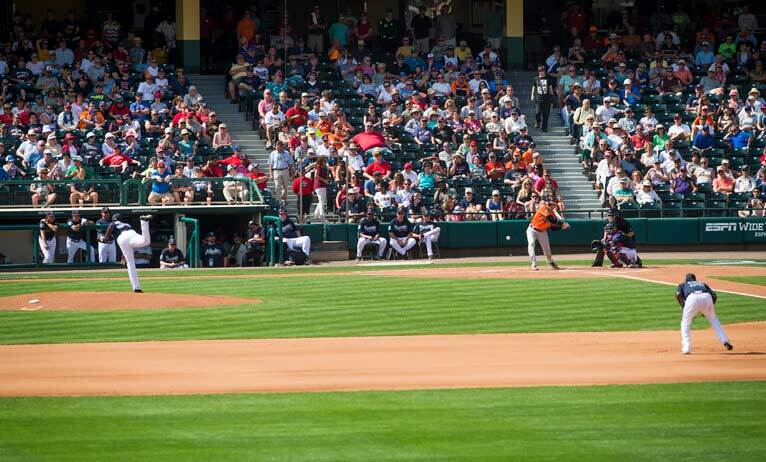 Escape the cold winter temps and follow their favorite MLB baseball team to their spring training location. 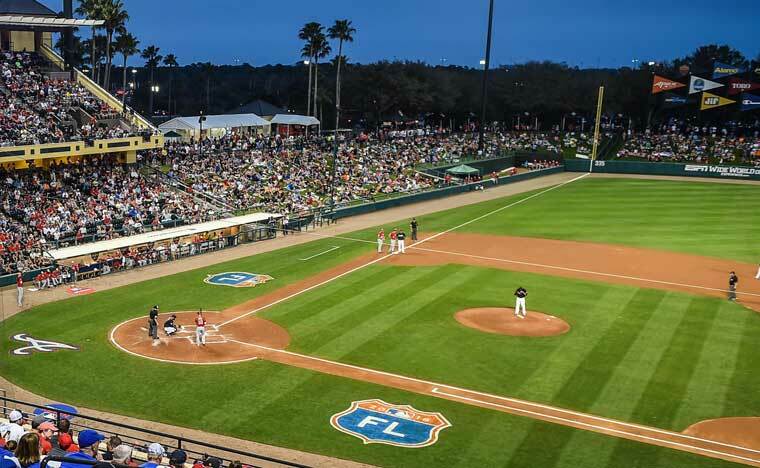 This year the Atlanta Braves Spring Training at ESPN Wide World of Sports Complex will draw a marquee lineup of baseball teams, including the New York Yankees, St. Louis Cardinals, Philadelphia Phillies and Detroit Tigers making this the year to start your tradition if you’ve ever considered it. The Braves, who earned a National League Wild Card berth in 2012, report to the complex for two weeks of training in early February, before opening at Champion Stadium on Feb. 22 against Detroit. 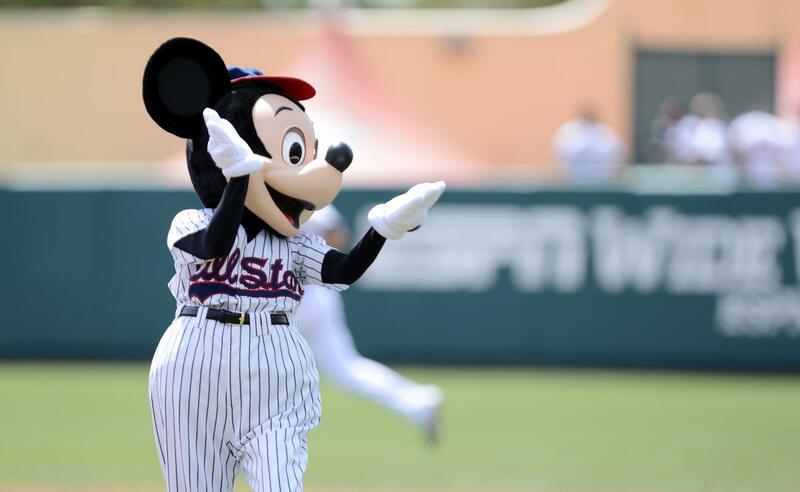 The late February date marks the earliest start for Braves at Disney since the team arrived in 1997. 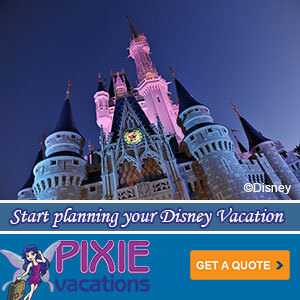 A pair of visits by the Yankees, Feb. 23 and March 16 (night game), a March 12 contest versus the Cardinals, and a March 18 game against the Philadelphia Phillies highlight the schedule. The Atlanta Braves head to ESPN Wide World of Sports Complex for two weeks of training in mid-February, with pitchers and catchers reporting on Sunday, Feb. 19 and the first full-squad workout on Feb. 25. 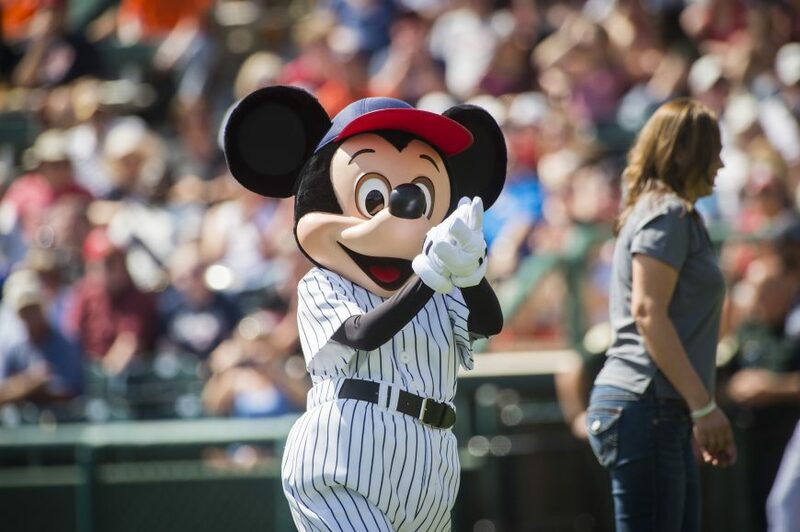 The team kicks off its spring training schedule March 3 against the Detroit Tigers, who return to Disney for a second matchup on March 31. 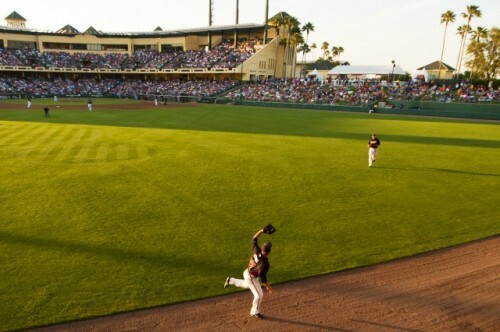 This will mark the 15th consecutive year the Braves have held their Spring Training at ESPN Wide World of Sports Complex. Their first game was held as the Grand Opening event as they took on the Cincinnati Reds on March 3, 1997 in front of a sold out crowd. 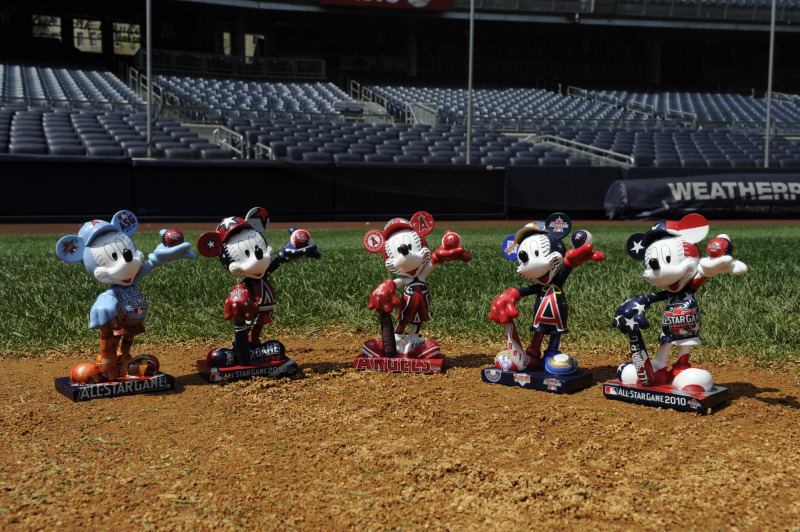 The reigning World Series Champion St. Louis Cardinals and New York Yankees are headline some of Major League Baseball’s marquee teams slated to take on the Braves at Disney.